12 bottles of the finest boutique Australian wines delivered to your door every quarter with part of the proceeds donated to Angels for Children. Wine Brothers, in collaboration with Angels for Children, has launched the Angels Wine Club. 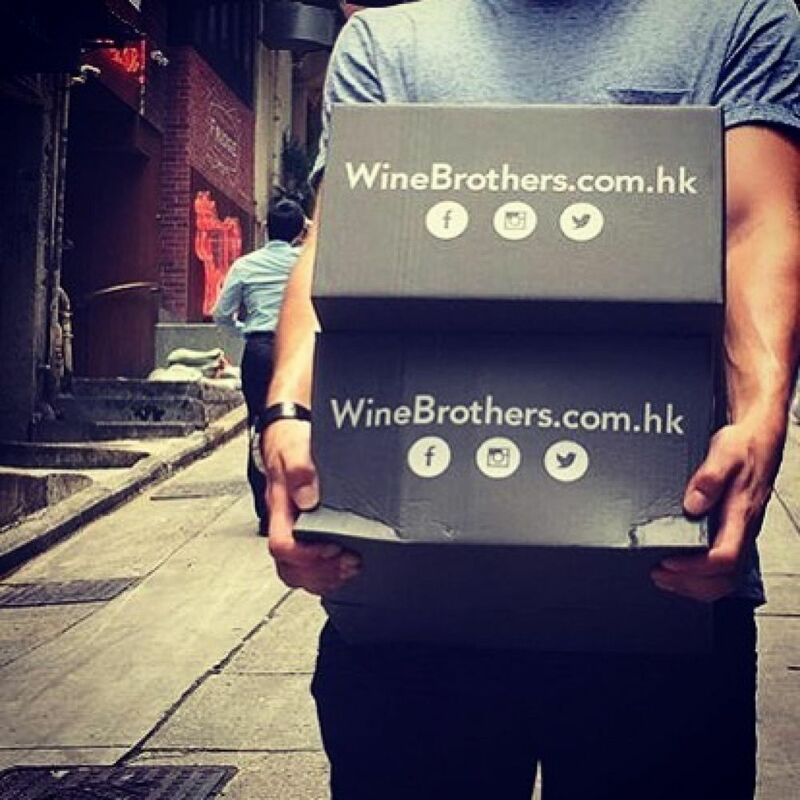 Every quarter members will receive 12 bottles of an eclectic array of premium, small batch Australian wines delivered directly from the wine-makers right to your door. With wine tasting notes included, you will be armed with all the information you need to enjoy some of the finest boutique Australian wines. 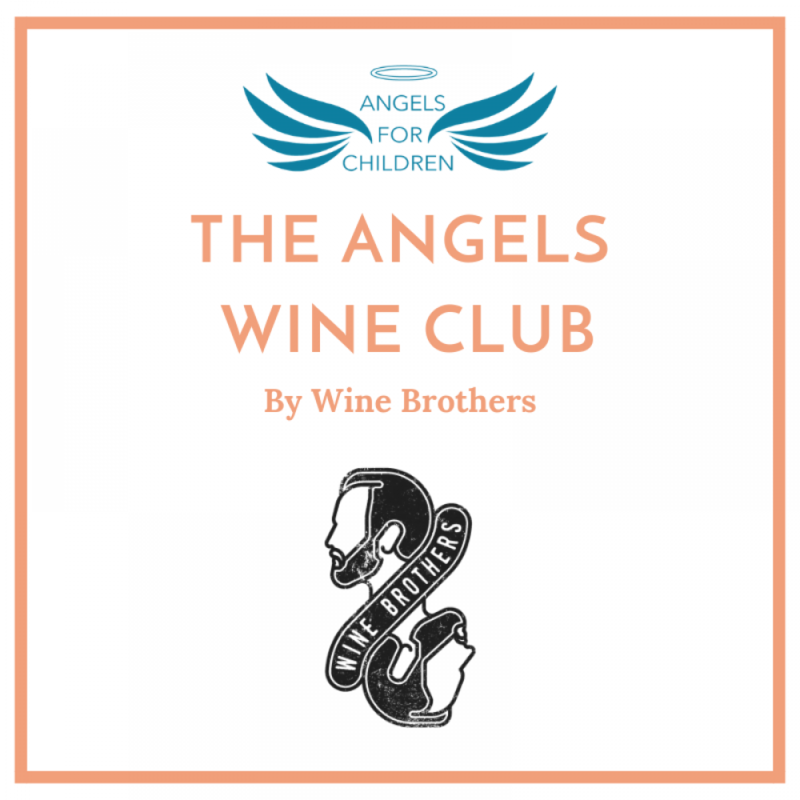 Wine Brothers will donate 15% of the Angels Wine Club’s proceeds to Angels for Children. 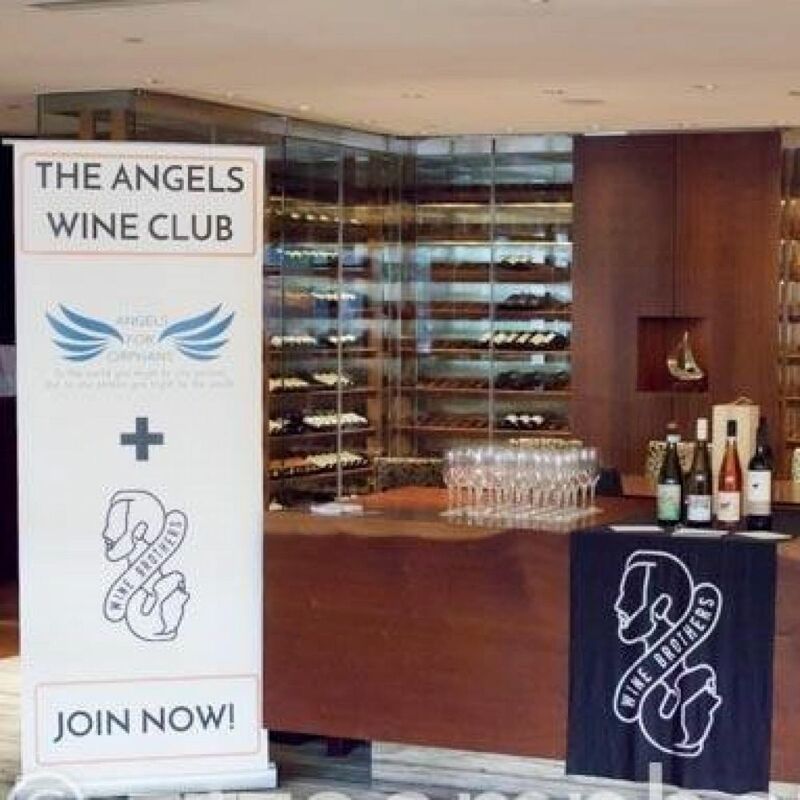 Membership for the Angels Wine Club costs just HK$1,650 per quarter. ORDER NOW. 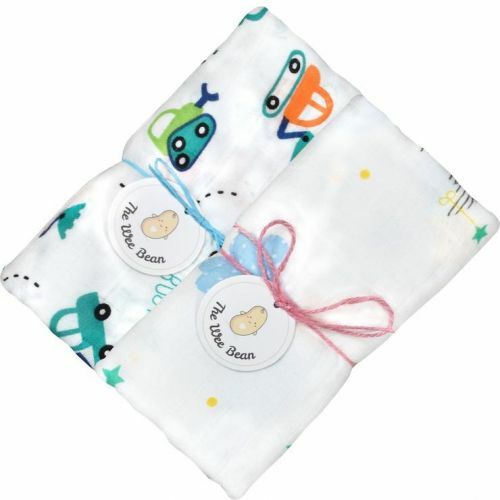 Super soft organic and bamboo swaddles for your baby with a part of every sale donated to Angels for Children.